Barlow High School scores 35 second half points to run away with the victory over Reynolds on the road. 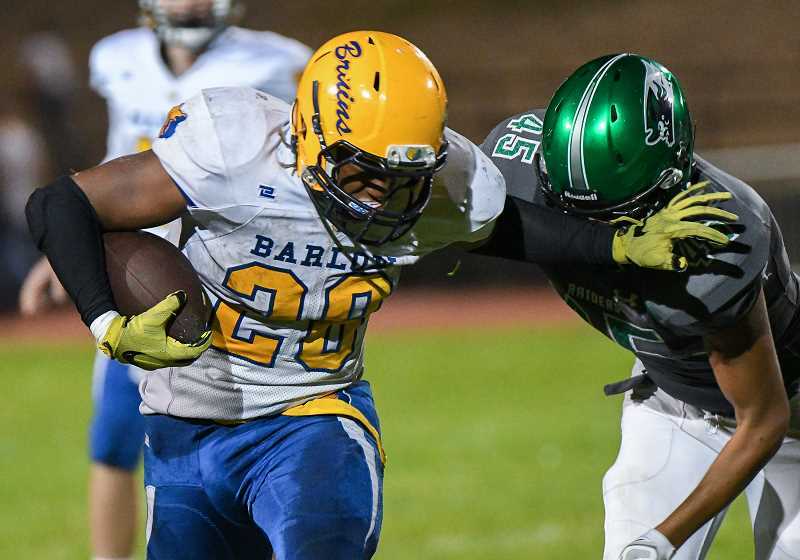 Barlow High School defeated Reynolds 57-20 in prep football Friday, Sept. 22, 2017, at Mt Hood Community College. Below is a photo gallery from the game.